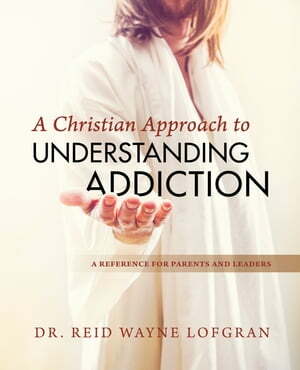 Collins Booksellers - A Christian Approach to Understanding Addiction by Dr. Reid Wayne Lofgran, 9780999343050. Buy this book online. A Christian Approach to Understanding Addiction is a necessary resource and reference for anyone desiring to understand the neurobiology of addiction in a practical way. Dr. Lofgran combines the science of addiction with the concepts of Christianity to help everyone understand why addiction is becoming such a problem in our society. He also helps dispel the myths, stereotypes, and stigma of addiction. This book not only explains addiction, but it is also an easy reference for drug facts, including appendices which explain each major drug class, their effects, street names, and more. Using easy to understand graphs and facts along with personal experiences, Dr. Lofgran brings a fresh new perspective to the growing crisis of addiction in America.